If you are like me you use Christmas to restock on items your kids have outgrown, worn out, or lost. In this house, we do a need, a want, and read when it comes to Christmas gifts. 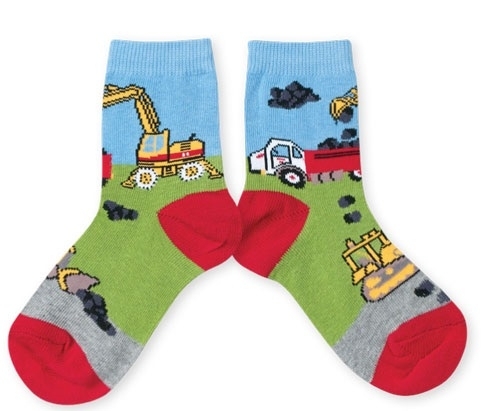 One thing my kids ALWAYS seem to need is socks and underwear. Because after all, who doesn’t need those things! Making them a Christmas must-haves items. My kids are terrible on their underwear. Mostly because they never take them out of their pants. So the two sometimes end up washed together. Also, because I swear they have little monsters living in their pants or drawers that are secretly eating holes in their socks and underwear. I mean seriously, who gets that many holes in a pair of underwear? 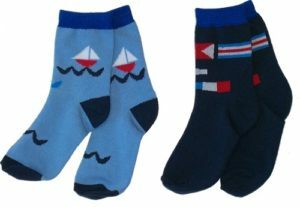 Despite the fact that we all need socks and underwear I am a firm believer in making them fun and unique. I love to choose necessities that have a fun look to them to make them more exciting. The Boy’s Store carries several fun lines of underwear and socks from brands like Country Kids, Melton, Nowali, Zoocchini, and Trimfit. These items make excellent stocking stuffers during the holiday time, so check them out at The Boy’s Store now! 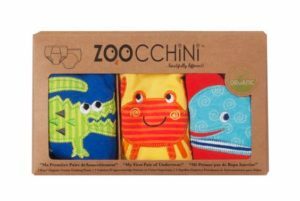 This entry was posted in boys clothing and tagged boy gifts, boys clothing, boys socks, boys underwear, christmas gifts, country kids, holiday gifts, Melton, NowaLi, socks, stocking stuffers, the boys store, trim fit, underwear, zoocchini on December 10, 2017 by Lacy. Did you know we carry some of the cutest holiday items all year long? If you haven’t seen them before you need to head in and check them out. We have t-shirts, pajamas, and socks. Each of these items makes an incredible gift during the holiday season. Grab some socks for stocking stuffers. Pick out some holiday pajamas for Christmas Eve or even for Hanukkah. Your boys can be holiday ready in just one shipment! 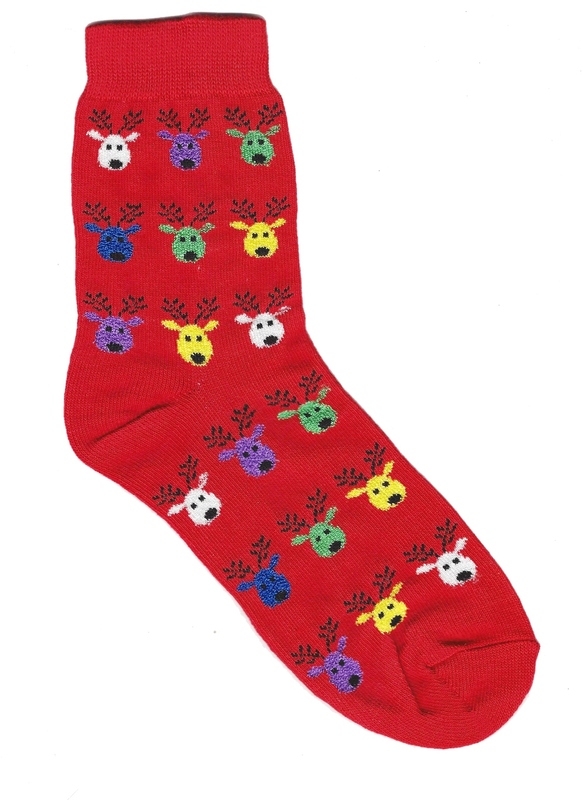 Boys Reindeer Socks by Country Kids: These fun socks come in red and green. Ball them up and place them in a stocking, or gift them on Christmas eve for your kids to wear the next day. They are soft, warm, and fun! Boys Footie Christmas Lights Pajamas by New Jammies: Available in footie pajamas and a pants and shirt set, these lights pajamas just shine Christmas. They make a perfect night before Christmas gift. Come Christmas morning your boys will be warm and full of holiday cheer and you will have a perfect picture of holiday goodness when he stumbles in to wake you. le top Baby Boys’ Reindeer Games Footed Striped Coverall: Our littlest boys are not to be forgotten. This adorable coverall and hat makes them appear to be the angelic little elves we all know they are. Boys Hanukkah Pajama Set by Sara’s Prints: Hanukkah is 8 whole days and nights, and with these pajamas the nights will be especially cute. Themed with dreidels and menorahs it brings to life the great festival of lights. This entry was posted in boys clothing and tagged boys clothes, boys clothing, boys pajamas, boys socks, Christmas, country kids, hanukah, Holidays, le top, New Jammies, sarans prints, the boys store on December 4, 2016 by Lacy.